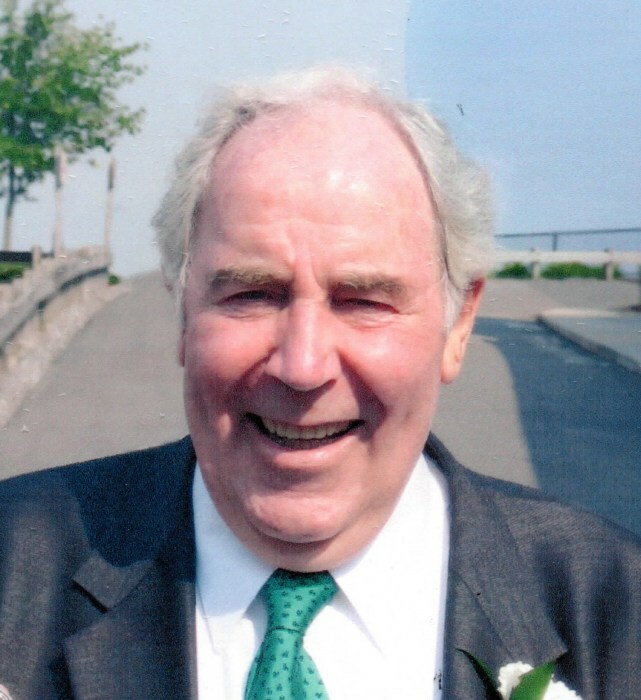 Michael Fleming, of Newton Upper Falls formerly of Tureencahill, Co. Kerry, Ireland passed away surrounded by family on Fri Nov 2, 2018. He was 87. Mick left his home land of Ireland in 1950 to find work in London where he met his wife Sheila Foley in a London dance hall. Together Mick and Sheila left England in 1957 and immigrated to America first settling in Mission Hill and later Allston before moving to Newton in 1965. He landed his first job with Coca-Cola and moved on to work as the maintenance supervisor at the Dexter School in Brookline, retiring after 40 years. Mick was proud of his family and his Irish heritage. He was the beloved husband of the late Sheila (Foley) Fleming. Loving father of Mary Marks and her husband Don of Marshfield, Michael P. Fleming and his wife Lisa of Plymouth and Kathleen Fleming and Denis Fleming both of Newton. Proud grandfather of Sarah, Kerry, Ashley and Thusith great grandfather of Teya and Aram. Brother of Cissy Riordan of Tureencahill, Ireland and predeceased brothers and sister, Tom, Connie, Paddy and Peggy. Also survived by many nieces, nephews and in laws in England and Ireland.